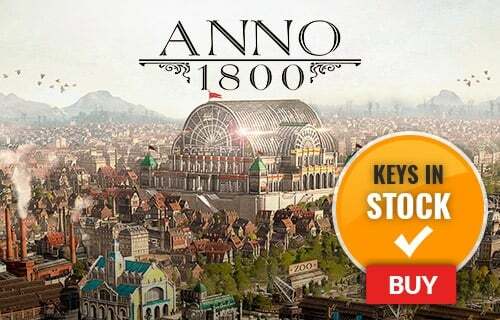 NOTE: This product only works with EU region accounts. 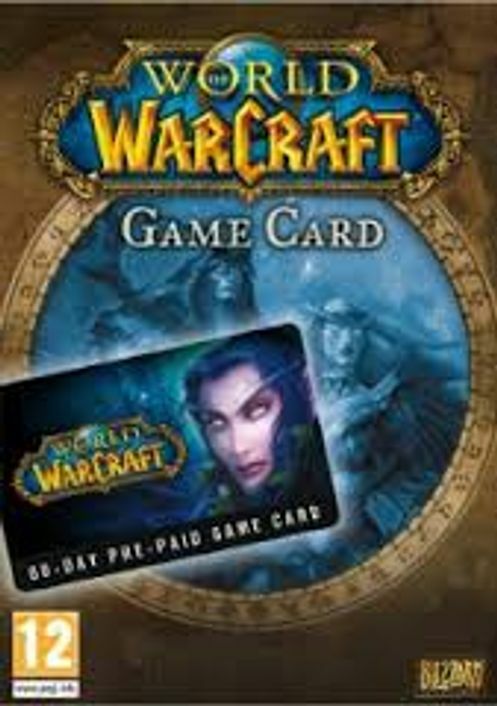 With the World of Warcraft Pre-Paid Game Card you can continue your epic quest for 60 days without a credit card. 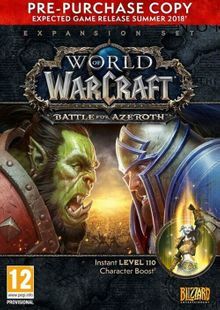 Follow the instructions at www.worldofwarcraft.com/gamecard and be up and running in minutes. 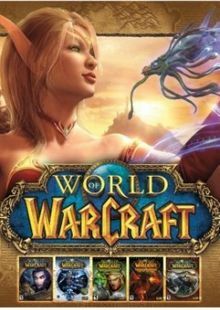 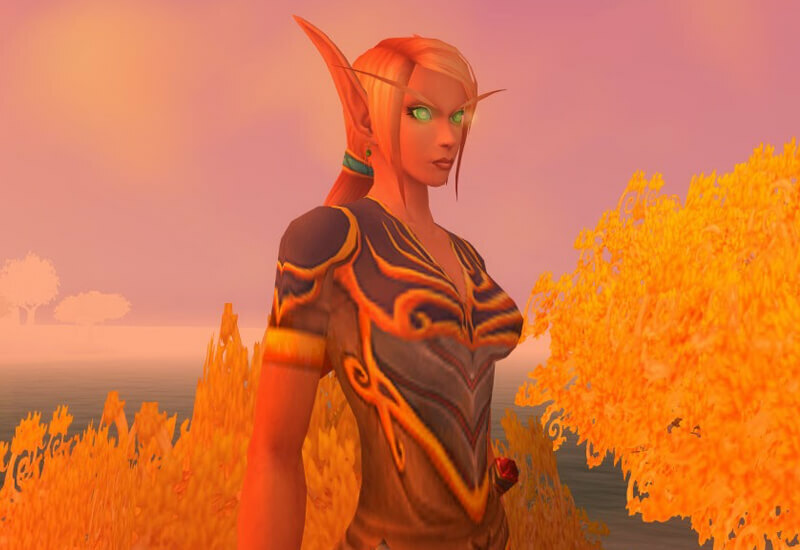 The World of Warcraft Game Card is a perfect gift for any adventurer in Azeroth.